This text, which is the fourth volume in the best-selling History of England series, tells how a small and insignificant outpost of the Roman empire evolved into a nation that has produced and disseminated so many significant ideas and institutions. The Eighth Edition incorporates more women's history, while continuing to provide balanced political and economic coverage with social and cultural history woven throughout. 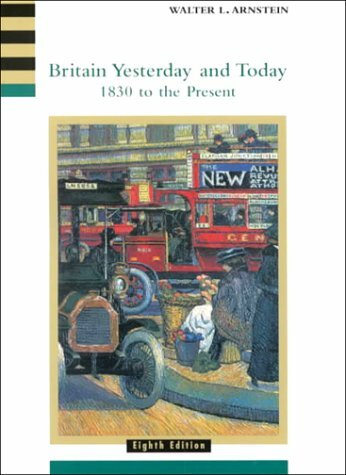 This is the only comprehensive text available for the History of England survey course that has been revised and updated to include coverage of the entire 20th century.